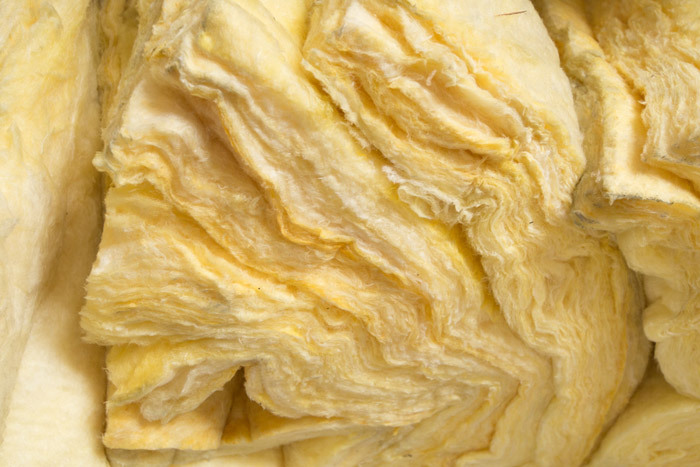 Whatever your insulation needs, we’ve got a solution. 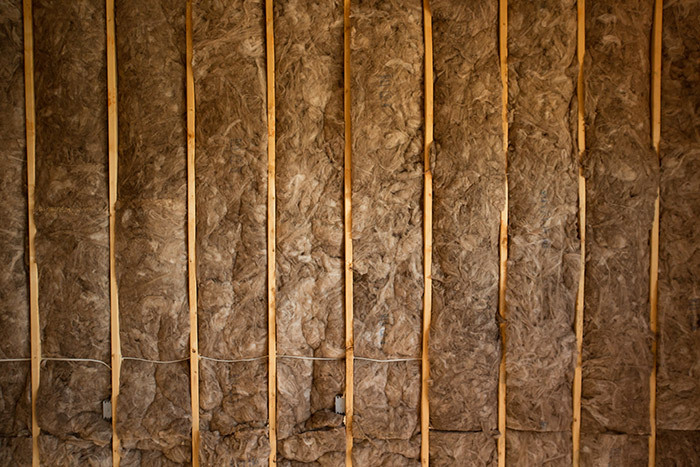 Our professionals are standing by to help you find the correct solution and R-value for your particular construction application. 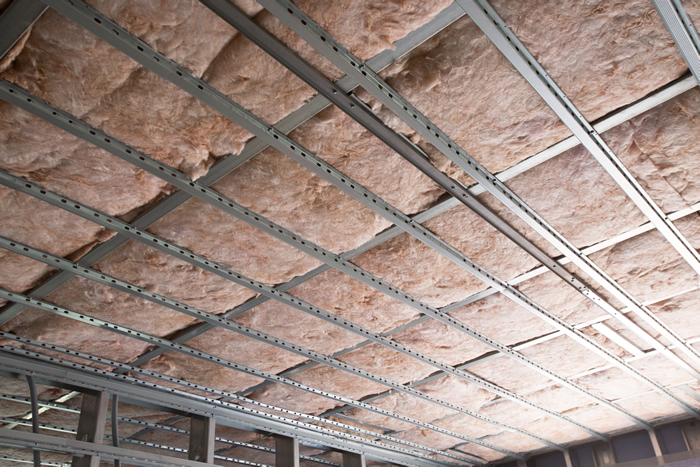 So if you’re looking for insulation, look no further than Commonwealth Building Materials.